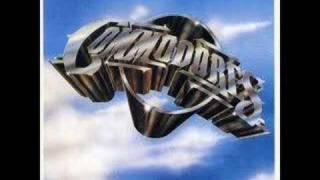 Get The Commodores essential facts below. 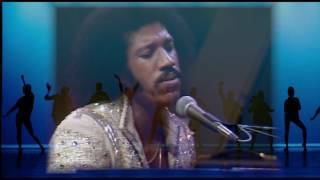 View Videos or join the The Commodores discussion. 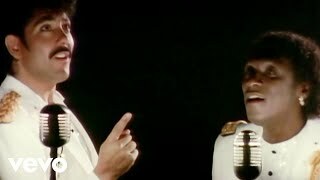 Add The Commodores to your PopFlock.com topic list for future reference or share this resource on social media. 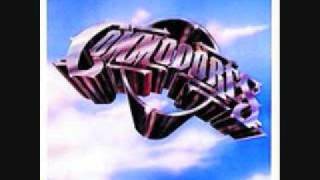 Commodores are an American funk/soul band, which was at its peak in the late 1970s through the mid 1980s. 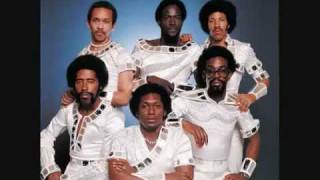 The members of the group met as mostly freshmen at Tuskegee Institute (now Tuskegee University) in 1968, and signed with Motown in November 1972, having first caught the public eye opening for The Jackson 5 while on tour. 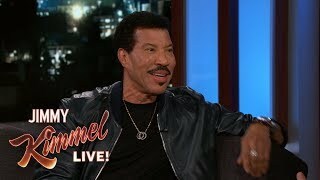 The group's most successful period was in the late 1970s and early 1980s when Lionel Richie was the co-lead singer. The band's biggest hit singles are ballads such as "Easy", "Three Times a Lady", and "Nightshift"; and funky dance hits which include "Brick House", "Fancy Dancer", "Lady (You Bring Me Up)", and "Too Hot ta Trot". 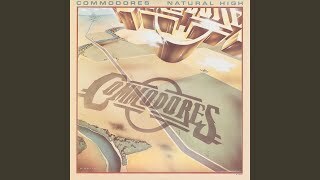 In 1986 the Commodores won their first Grammy for the song "Nightshift". The Commodores originally came together from two former student groups, the Mystics and the Jays. Richie described some members of the Mystics as "jazz buffs". 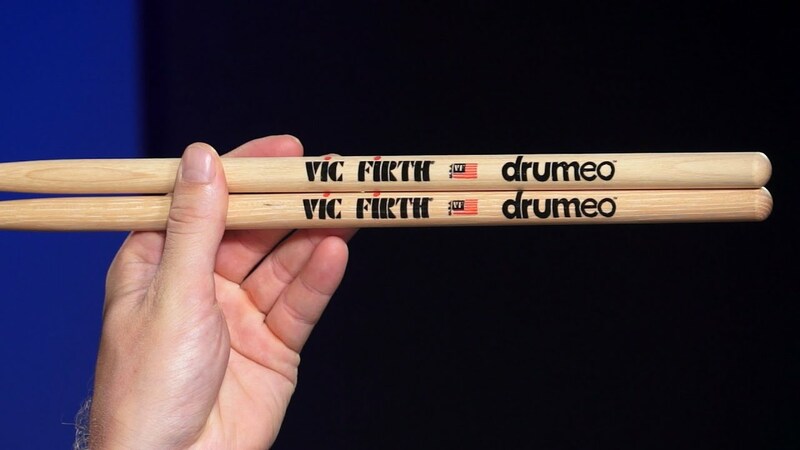 Together, a six-man band was created from which the notable individuals were Lionel Richie, Thomas McClary, and William King from the Mystics; Andre Callahan, Michael Gilbert, and Milan Williams were from the Jays. They wanted to change the name. To choose a new name, William "WAK" King opened a dictionary and randomly picked a word. "We lucked out," he remarked with a laugh when telling this story to People magazine. "We almost became 'The Commodes!'" "Machine Gun", the instrumental title track from the band's debut album, became a staple at American sporting events, and is similarly featured in many films, including Boogie Nights and Looking for Mr. Goodbar. It reached No. 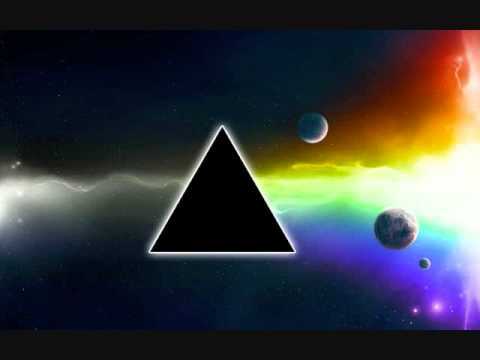 22 on the Billboard Hot 100 in 1975. Another instrumental, "Cebu" (named after an island in the Philippines), later became a staple[by whom?] in the Quiet storm format. 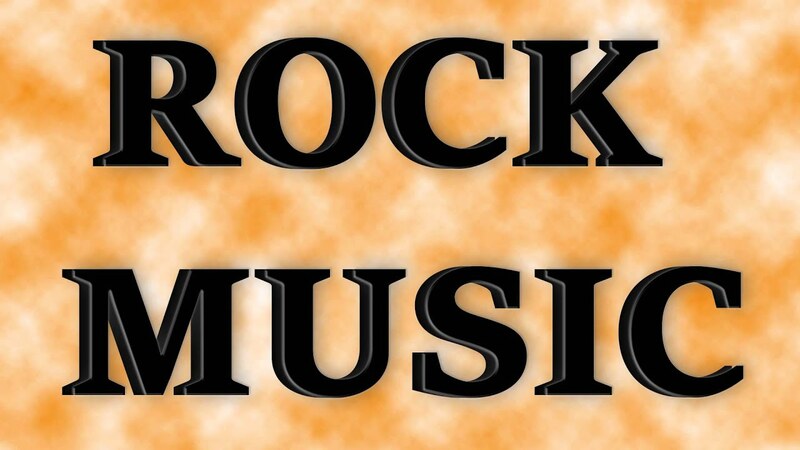 Three albums released in 1975 and 1976 (Caught in the Act, Movin' On, and Hot On The Tracks) are considered[by whom?] the peak of their harder funk period. After those recordings the group started to move towards a softer sound. That move was hinted at in their 1976 Top Ten hits "Sweet Love" and "Just to Be Close to You". 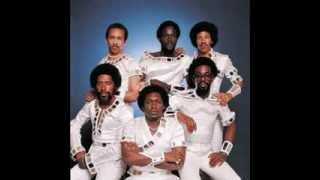 In 1977 the Commodores released "Easy", which became the group's biggest hit yet, reaching No. 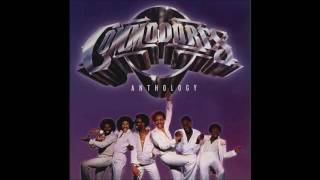 4 in the U.S., followed by "Brick House", also top 5, both from their album The Commodores, as was "Zoom". The group reached No. 1 in 1978 with "Three Times a Lady". In 1979 the Commodores scored another top-five ballad, "Sail On", before reaching the top of the charts once again with another ballad, "Still". In 1981 they released two top-ten hits with "Oh No" (No. 4) and their first upbeat single in almost five years, "Lady (You Bring Me Up)" (No. 8). 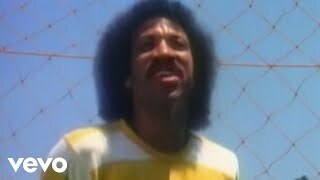 In 1982, Lionel Richie left to pursue a solo career. Skyler Jett replaced Richie as co-lead singer. Also in 1982, their manager Benjamin Ashburn who also managed another band Platinum Hook died of a heart attack aged 54. Over time, several founding members left - McClary left in 1983 (shortly after Richie) to pursue a solo career and to develop a gospel music company. McClary was replaced by guitarist-vocalist Sheldon Reynolds, while LaPread left in 1986 and moved to Auckland, New Zealand. 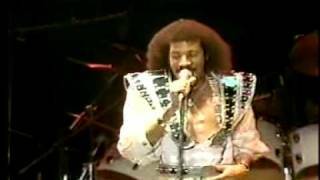 Reynolds departed for Earth, Wind & Fire in 1987, which prompted trumpeter William "WAK" King to take over primary guitar duties for live performances. Keyboardist Milan Williams exited the band in 1989 after allegedly refusing to tour South Africa. The group also gradually abandoned its funk roots and moved into the more commercial pop arena. In 1984 former Heatwave singer James Dean "J.D." Nicholas assumed co-lead vocal duties with drummer Walter Orange. 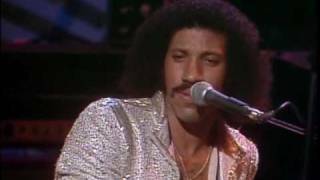 The band remained hitless until 1985 when their final Motown album, Nightshift, produced by Dennis Lambert--all prior albums were produced by James Anthony Carmichael--delivered the Grammy Award-winning title track "Nightshift" (No. 3 in the U.S.), a loving tribute to Marvin Gaye and Jackie Wilson who had both died the previous year. In 2010 a new version was recorded, dedicated to Michael Jackson. The Commodores were on a European tour performing at Wembley Arena, London, on June 25, 2009, when they walked off the stage after they were told that Michael Jackson had died. Initially the band thought it was a hoax. However, back in their dressing rooms they received confirmation and broke down in tears. The next night at Birmingham's NIA Arena, J.D. 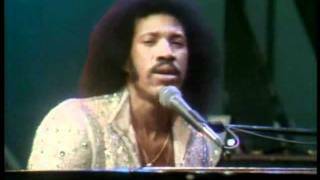 Nicholas added Jackson's name into the lyrics of the song, and thenceforth the Commodores have mentioned Jackson and other deceased R&B singers. 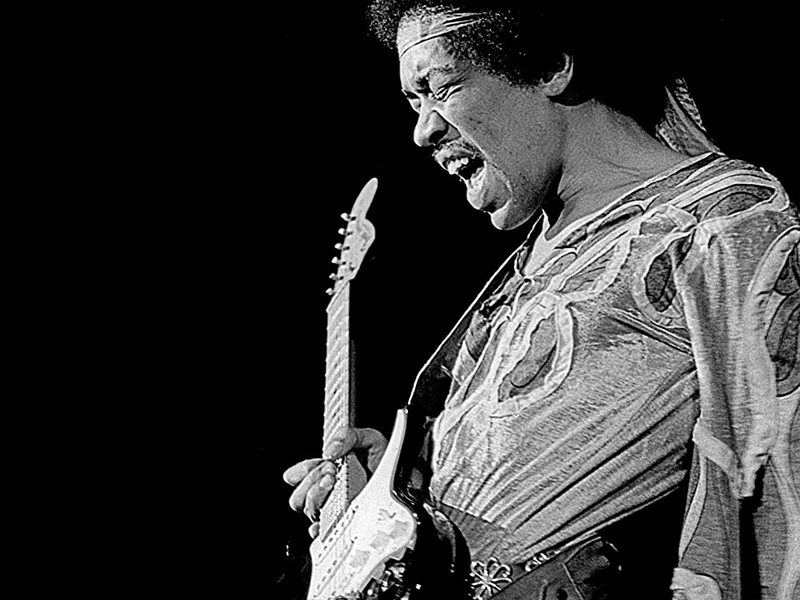 Thus came the inspiration upon the one-year anniversary of Jackson's death, to re-record, with new lyrics, the hit song "Nightshift" as a tribute. 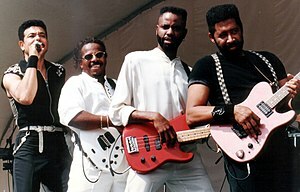 "Nightshift" won The Commodores their first Grammy for Best R&B Performance by a Duo or Group With Vocals in 1985. 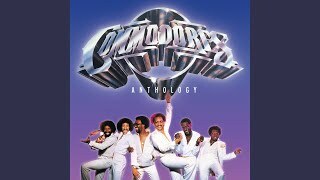 In 1990 the Commodores formed Commodores Records and re-recorded their 20 greatest hits as Commodores Hits Vol. I & II. 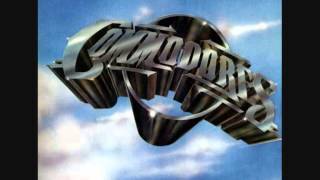 They have recorded a live album Commodores Live! along with a DVD of the same name, and a Christmas album titled Commodores Christmas. 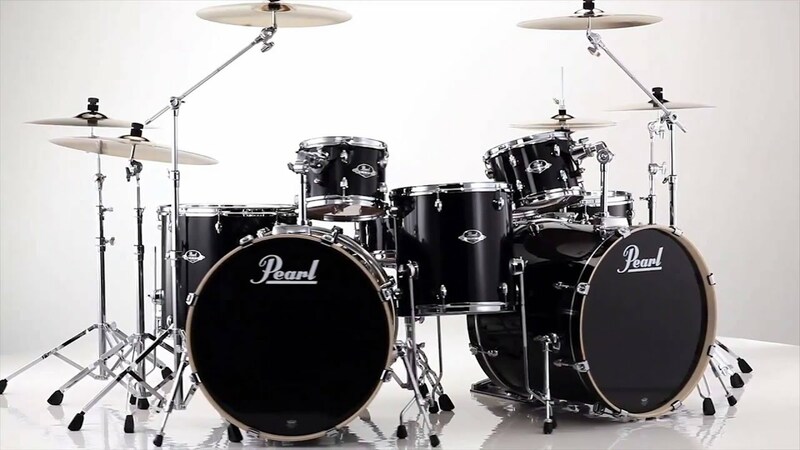 In 2012, the band was working on new material, some contributions written by current and former members. 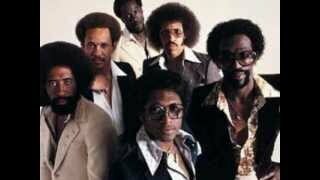 The Commodores now consist of Walter "Clyde" Orange, James Dean "J.D." Nicholas, and William "WAK" King, along with their five-piece band, known as the "Mean Machine". The group continues to perform, playing at arenas, theaters, and festivals around the world. Among multiple Grammy Award nominations, they won a Grammy for "Nightshift" in 1986. In 2003, they were inducted into The Vocal Group Hall of Fame. ^ "The Montreal Gazette - Google News Archive Search". News.google.com. Retrieved 2017. ^ Betts, Graham (June 2, 2014). "Motown Encyclopedia". AC Publishing. Retrieved 2017 - via Google Books. ^ "Looking for Mr. Goodbar (1977)". IMDb.com. Retrieved 2017. 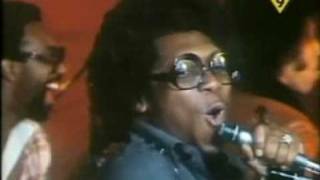 ^ "The Afro American - Google News Archive Search". News.google.com. Retrieved 2017. ^ "Archived copy". Archived from the original on July 23, 2011. Retrieved 2010.